Eren Levendoğlu was born in London. She started playing piano at the age of six. After moving to Zimbabwe in 1983, she learned piano, violin, and singing. She participated in many competitions and received prizes. 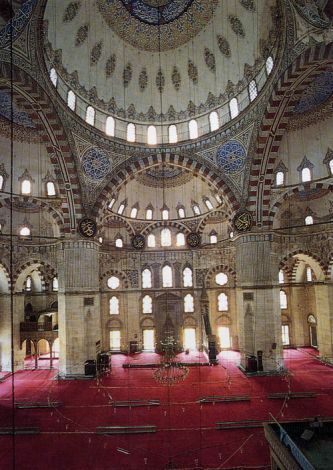 In 1993, Levendoğlu studied at the Royal Schools of Music with a fellowship, which she received from the Associated Board of the Royal Schools of Music. In 1995, she entered Cape Town University. In 1999, she moved to London to pursue her study at the Guildhall School of Music and Drama. She studied with Artur Pizarro, Paul Roberts and Ronan O’hora, and graduated in 2003. 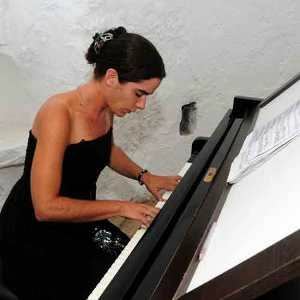 Levendoğlu organized Gümüşlük International Classical Music Festival in Bodrum after returning to Turkey in 2003. Currently, she serves as an art director in the festival, and works as the founder and teacher at the Eklisia Summer School. She has given many concerts with many international artists such as Nana Jashvili, Valery Oistrakh and Ruşen Güneş. In 2009, Levendoğlu performed with the violinist Cihat Aşkın in the Gümüşlük International Classical Music Festival. 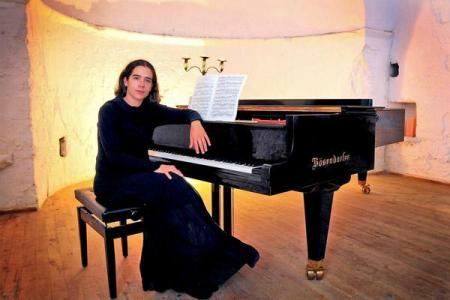 In 2010, she gave a solo concert and taught master classes at Adnan Menderes University and Eskişehir Anadolu University.